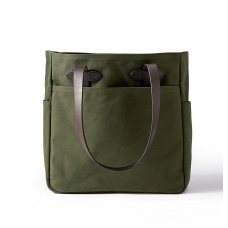 Weather-resistant closable tote with large interior space. 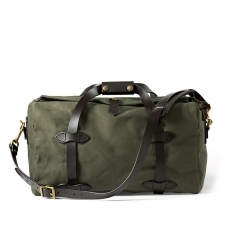 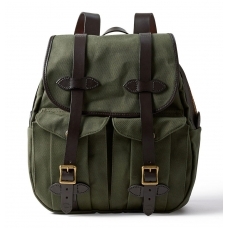 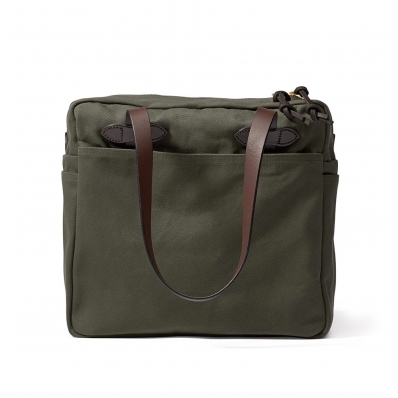 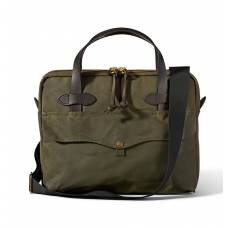 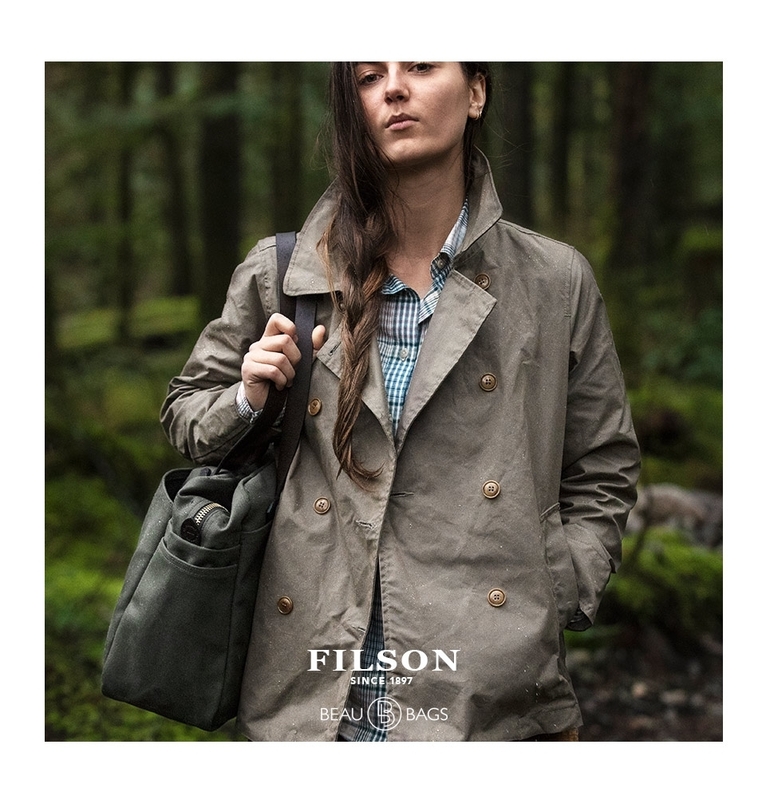 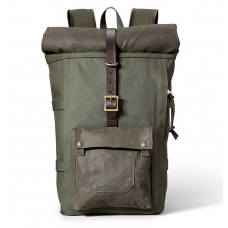 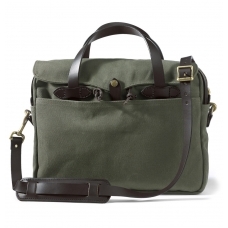 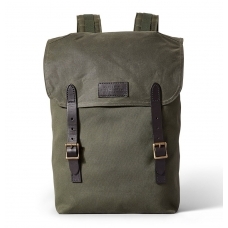 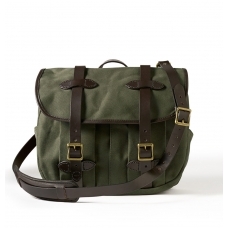 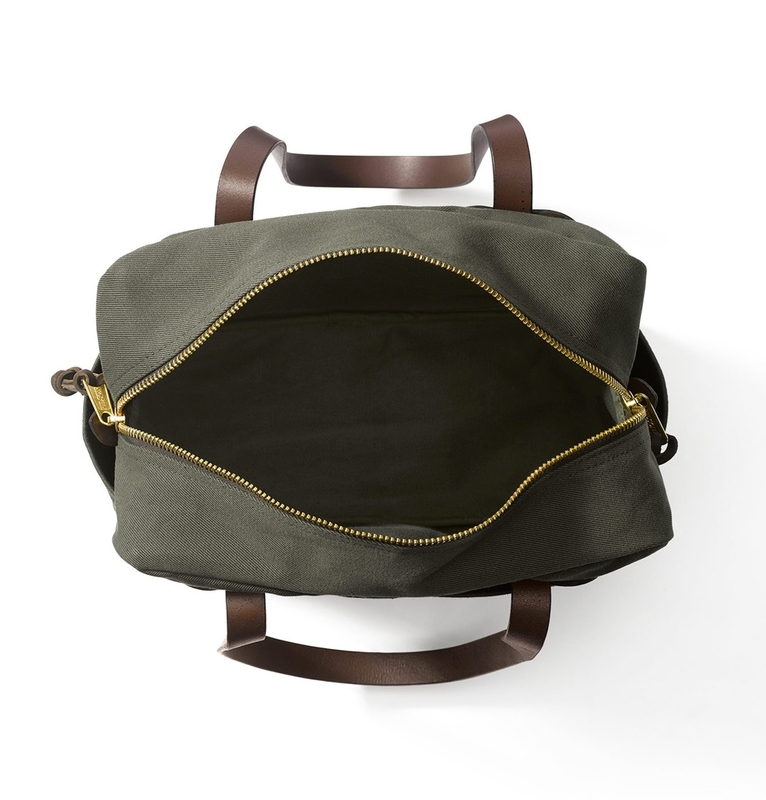 FILSON TOTE BAG WITH ZIPPER OTTER GREEN 11070261, made for men and women who love quality and style. 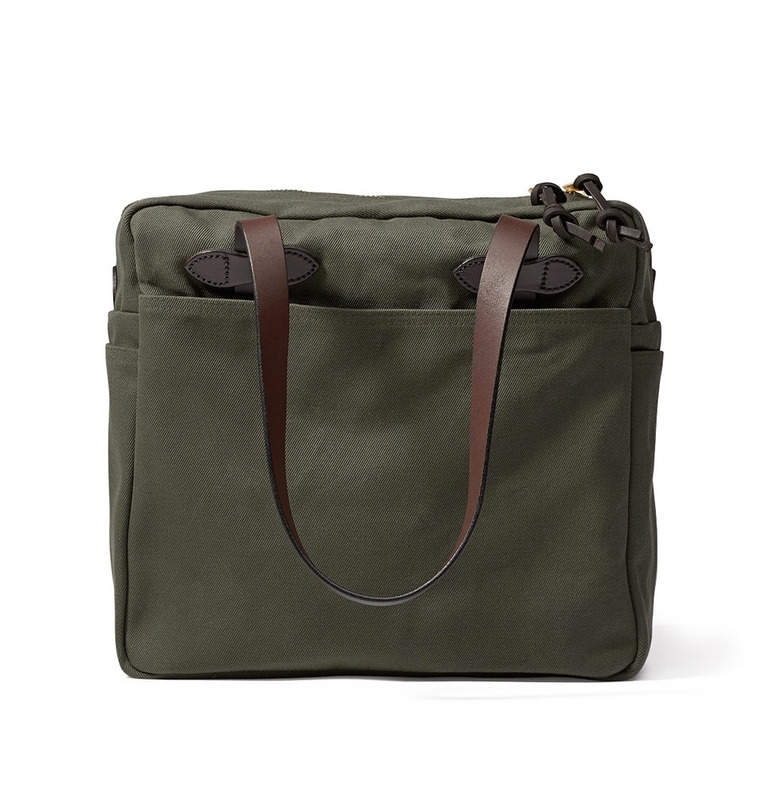 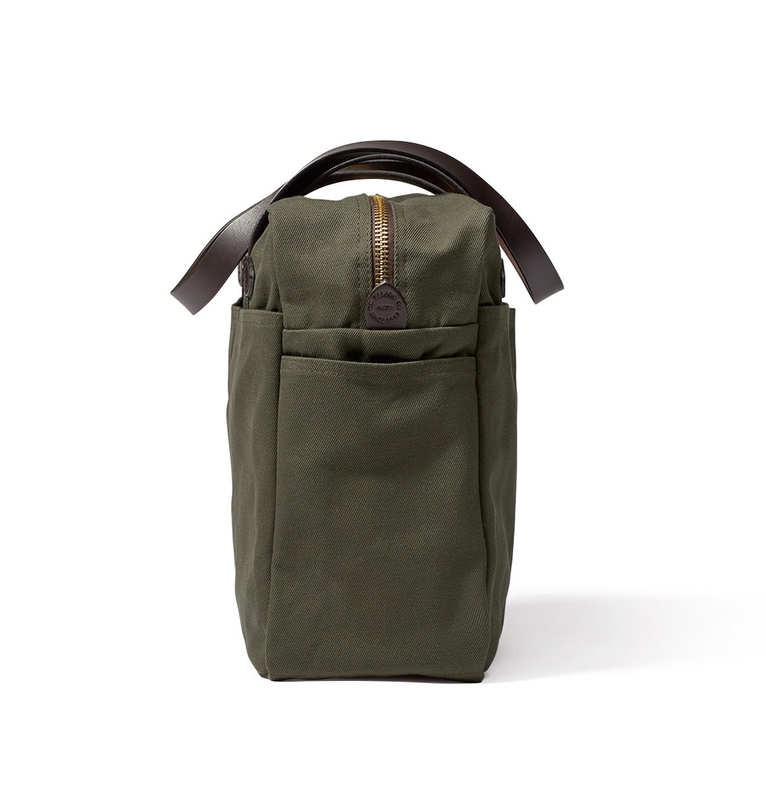 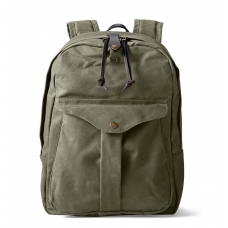 The water-repellent, abrasion-resistant closable Filson Tote Bag with zipper Otter Green features a roomy interior for versatility, four pockets and rustproof brass zipper closure. 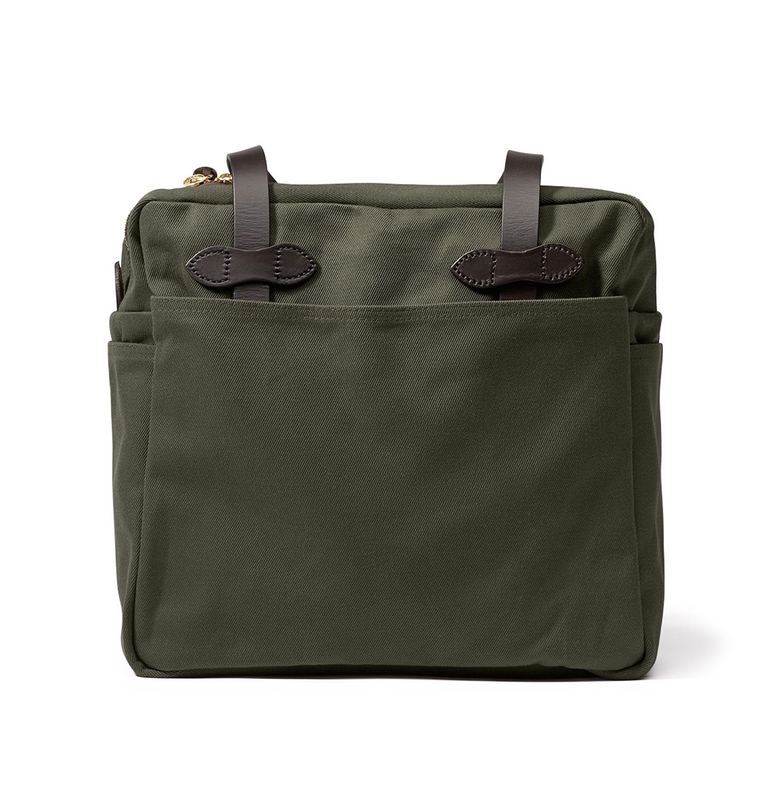 Meets standard airline carry-on size requirements for use when traveling.